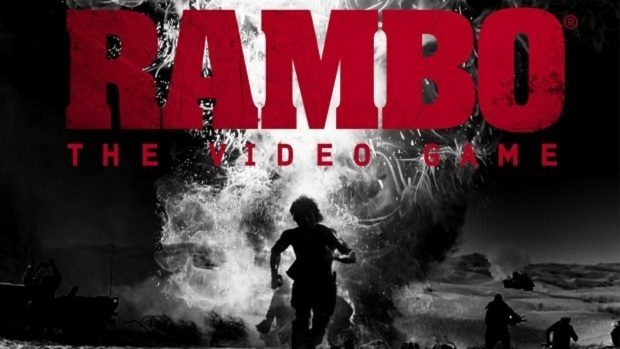 Rambo‘s latest trailer features guns, explosions, Vietnam, and a lot more guns and explosions, and more Vietnamese. 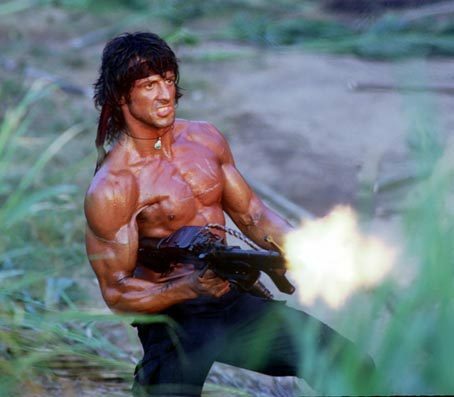 Those who pre-order will receive limited edition Rambo bobbleheads. 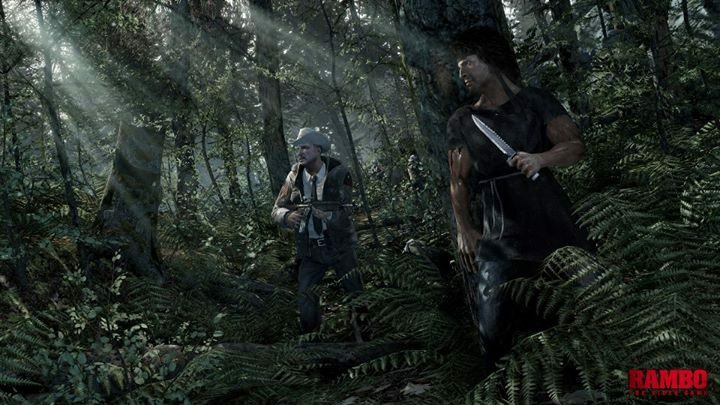 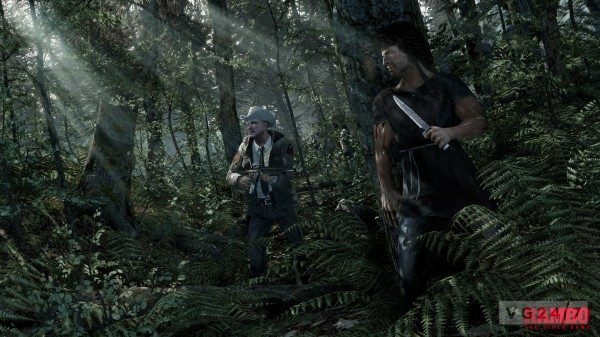 Rambo is being developed by Teyon and will be published by Reef Entertainment for the PlayStation 3, Xbox 360, and PC. 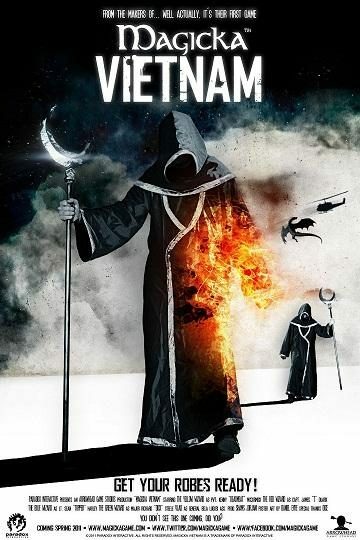 You can check out the latest trailer below.